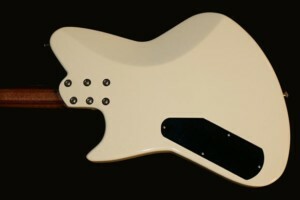 J. Backlund Design has stepped into the low end with the introduction of their first bass, the JBD-800B. 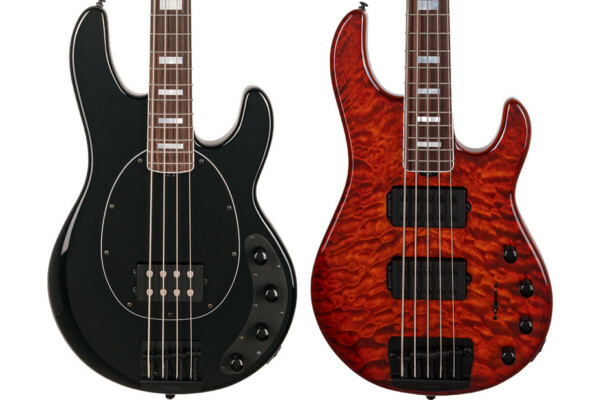 Modeled after the company’s versatile JBD-800 guitar, the new 4-string bass sports three Seymour Duncan Bass Lines pickups with a 5-way pickups selector for extended tonal range. The JBD-800B features bolt-on construction with a 6-bolt maple neck and either rosewood or maple fingerboards. 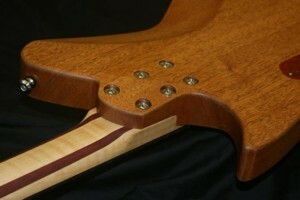 In addition to a dual-action truss rod, the neck has dual purpleheart tone bars built in. 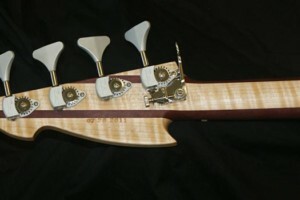 Body wood options include mahogany, korina, and alder. Other features include a pearloid pickguard, Hipshot Ultralite tuning machines, a Hipshot bridge, a recessed Electrosocket jack mount, and a Metallic paint finish. 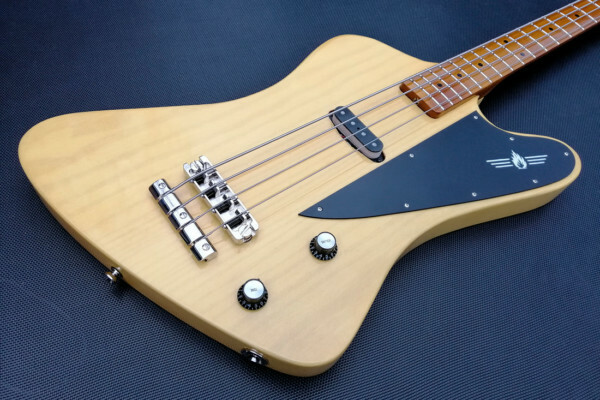 The J. Backlund Design JBD-800B is available now with an MSRP of $3,790, with several options available. The company says a Korean-made version is also in the works. For more info, check the J. Backlund website. It’s nice, but not $3,700 nice. 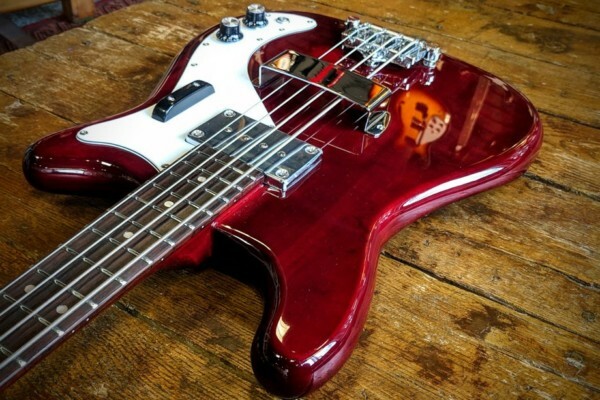 Check out Godin’s “Shifter” bass for a much cheaper alternative. I own this actual bass, and it is beyond $3700 nice. Godin Shifter doesn’t come close. I know, i owned one of the originals. 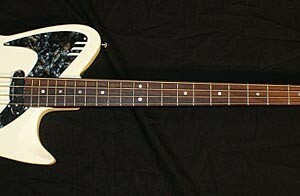 The Backlund is hands down the best bass i have ever owned, and i have owned over 100 basses in my 35 year bass career.